It wasn't an unreasonable offer from Black. His flag was hanging and the position which we'd reached was, after all, drawn. ME: "Let's play it out." Usually I'd have agreed to split the point straight away, but this was the last round of the tournament and ours was the only game still to finish. The final game of the final round going all the way to stalemate seemed rather appealing from an aesthetic point of view so I decided to play it all the way to the end. As it happens, though, and somewhat to my embarrassment, the game did not in fact finish in a draw. I hadn't even remotely been trying to win, and yet win I did. I think I'll be playing this ending out next time, draw offer or not! Anyhoo, this game, played just three days after the ending that I'd seen at Golders Green which had inspired the original post in this series, rather goes to show that I'm not the only one who can manage to come up short when only rather basic endgame technique is required. Was our man (rated in the 170s ECF - that's 2000+ elo equivalent) unlucky? Yes, absolutely. 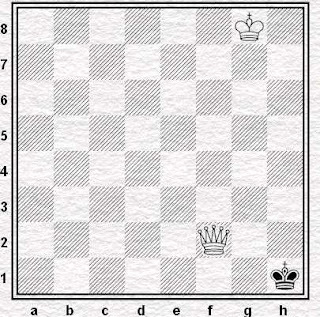 Rushing to beat the fall of his flag, and at the end of a long night, he simply put his king on the wrong square when faced with a choice of two. In the heat of battle it could have happened to anybody. 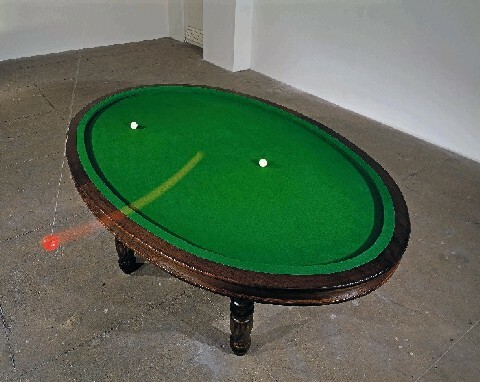 ...if you neglect this part of the game, many half points, or even full points, will now and then elude you. Or, to put it another way, it's not enough to know that the position at the head of today's blog is drawn. We must also know how to draw it and be able to put that knowledge into practice when the time comes. Perhaps, then, it would be more accurate to say that when we end up losing positions such as these it is partly due to bad luck and partly what we call 'playing chess'. So we can conclude that these basic, easily studied, positions deserve our respect and attention? OK, but which are the fundamental positions that we need to know if we are to avoid coming a cropper? 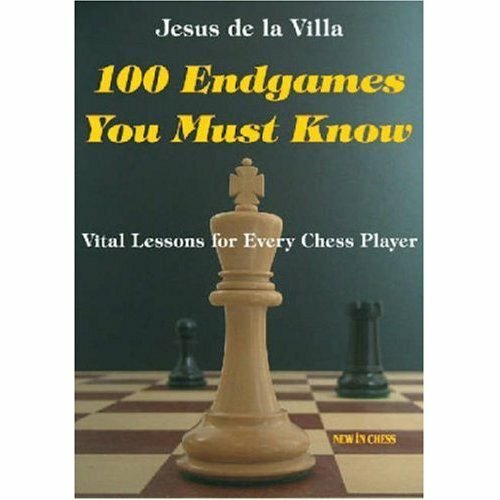 I guess Jesus de la Villa gives one answer to that one, but since I haven't read his book I've had to make up my own - much shorter - list. 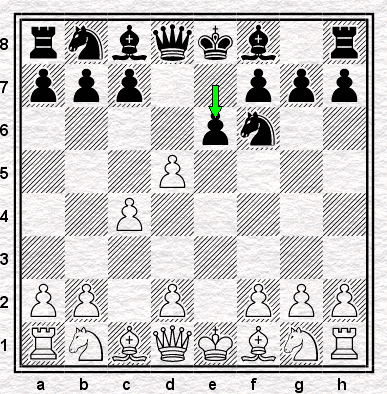 (c) has had such a position before in a game (blitz/rapidplay/otb/correspondence) before? Personally, I can say yes to (a) for most of the 19 but, the king and pawn positions aside, I do considerably less well with (b). I guess, then, I've got a bit of work to do or I'm going to end up rather embarrassed should I start get to say 'yes' a few more times for (c). Every Picture Tells A Story: Thomas Leeming, Artist and Networker, Part 1. Number 6 in a series of collaborative posts. This one by Richard Tillett with comment by Martin Smith. 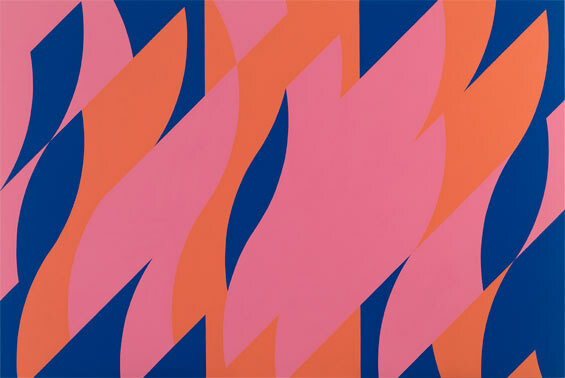 …and this is the man who painted it, Thomas Leeming. We have come a long way since our researches began in December 2009, and it is time to take stock. In today’s post we reflect on what we’ve established about the artist from online resources and from various libraries and archives in Hereford and London. There’s too much for one blog, so Part 2 will be on 19 March. Not a lot was known about Thomas Leeming until Martin and I got on the case, even the dates of his birth and death were a mystery. We think (but haven’t yet established) that he was born in Lancashire around 1788. In spite of much labour in the online IGI (International Genealogical Index) and elsewhere, we haven’t yet identified the family he came from, though we think we’ve narrowed the field to three candidates. 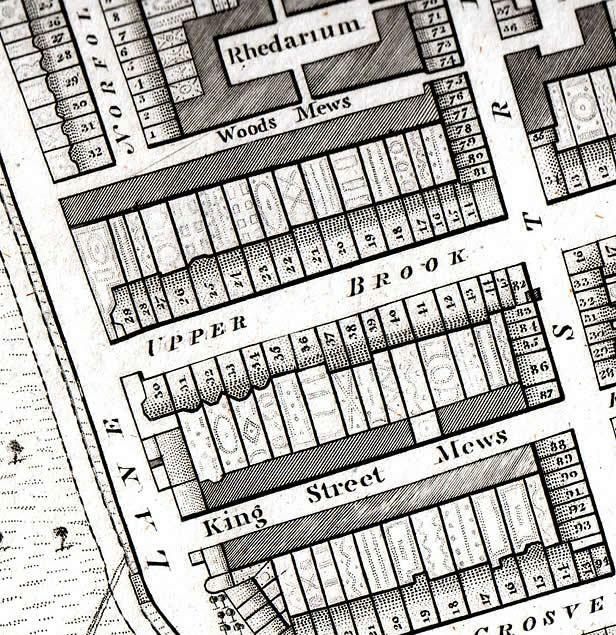 We’re determined to nail him down, even if the Institute of Thomas Leeming Studies has to make another field trip, which this time will be to Salford where the Lancashire parish records are held. By the time he was 20 young Thomas had left Lancashire and headed south, though if he was hoping to find fame and fortune both were sadly to elude him. The earliest record we have of him as an artist is 1809, when he signed and dated this sketchily-executed miniature. painted when the artist was around 21. He seems initially to have domiciled himself in Oxford, though we have not found any evidence that he was a student there. We know he painted a portrait of the eminent Oxford surgeon and publisher John Grosvenor, which he exhibited at the Royal Academy (RA) summer exhibition of 1812. A mezzotint print by Charles Turner, probably based on this picture, was published in the same year. 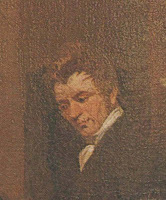 The print, which you can see here, identifies Leeming not only as the painter of the original portrait but also as co-publisher, suggesting that he may have helped finance the print’s production. Thomas clearly had ambitions. By 1811 Leeming also had a base in London, at 10 Park Lane. This soon became his main residence and in 1814 he moved a few hundred yards to 79 Park Street, where he remained for the rest of his life. Then as now, Mayfair was a desirable part of town, if not quite as smart as it is today, so he must have had some money to pay the rent while he struggled to establish himself as a painter. 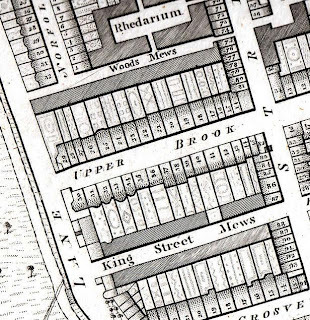 Richard Horwood’s splendid 1790s map of London, which even gives house numbers, shows that 79 Park Street was on the west side of the street near the junction with Upper Brook Street. The house no longer stands, probably demolished in the last quarter of the 19th century during the redevelopment of Mayfair by the Grosvenor Estate. showing Park Street running north-south on the right, parallel with Park Lane on the left. Carriages were manufactured and sold at the oddly-named Rhedarium. Most years between 1811 and 1822 Leeming exhibited paintings at the RA – 23 in total. Of these, only one is known by us to have survived and that is the ‘Greenlees’ version of the Gents. Most would have been portrait miniatures, since that was his main business. The RA exhibitions were important marketing opportunities for ambitious painters and the miniaturists had their own area around the fireplace in the main exhibition area where they displayed their wares. showing the miniatures on display. 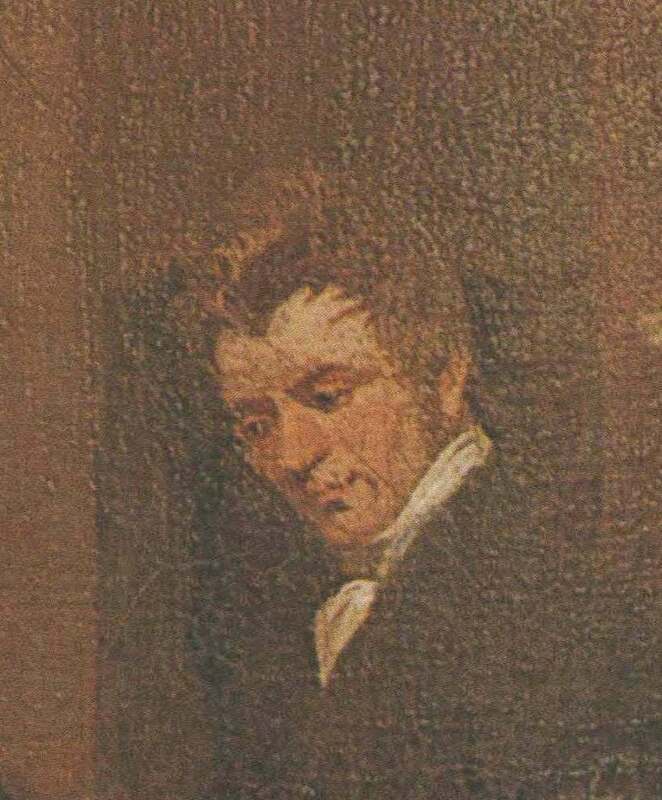 We recently discovered that Leeming was also a copyist of some repute and it is likely that some of the pictures he exhibited at the RA were copies, such as his portrait of the Duke of Sussex, one of George III’s sons, which he may have hoped would catch the eye of upmarket patrons. We also now know that Leeming was an accomplished networker – he was “warmly esteemed and respected by an extensive circle of friends in different parts of the Kingdom” according to a contemporary source. At some point, probably around 1813/14, he started to connect with the great and the good of Hereford. A promising seam of work quickly opened up, perhaps because there was less competition there than in London, and other provincial cities of the time such as Norwich with its famous school of artists. 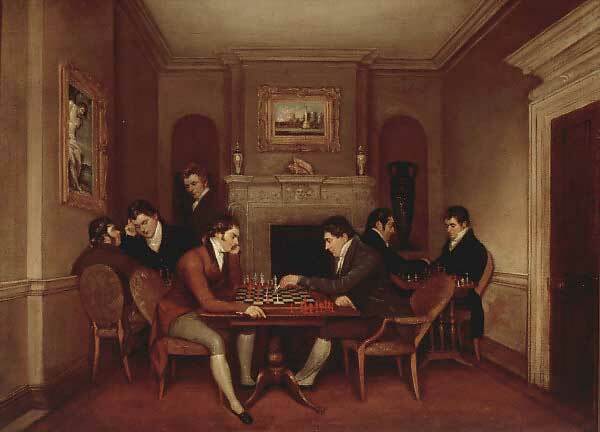 We know that Leeming painted portraits of the local bigwigs Lord Harley and Colonel Matthews. His Herefordshire sitters also included a Miss Holder, who was probably related to Matthews, the Reverend Thomas Russell, who was a canon at Hereford Cathedral, and a lady of Viscount Hereford’s family. daughter of the 13th Viscount Hereford. And then there are the Gents themselves, six young men from the higher echelons of Hereford society at the start of their professional lives. Three of them rose to local prominence – Edwin Goode Wright, who was editor and publisher of the Hereford Journal for 40 years, and Francis Lewis Bodenham, who was to serve twice as mayor of Hereford. John Allen Junior was a bibliophile and antiquarian whose short but extraordinary life included a painful and very public encounter with the laws of libel, which we will return to in a future blog. But what of the odd-man-out, the Gent in the red coat who appears only in the ‘Greenlees’ version, and is not a Hereford man at all? Sotheby’s identified him as ‘Mr Buckson’ from the inscription on the painting when they sold it in 1991, but we’re confident that he is actually James Buckton, a London lawyer and close friend of the artist. If you’re wondering what a London lawyer was up to hanging out at a Hereford chess club, so did we. What’s more, we found the answer… the missing Links you might say. We’ve documented a tale of love, marriage, joy and tragedy, and at the centre of the drama are two young Hereford sisters, Mary and Eliza Link. But you’ll have to wait for that too. Hereford history: thanks to David Whitehead for briefing us on the Gents in the picture and suggesting identities for some of Leeming’s RA sitters. Portrait of Lieutenant Bateson: Bonhams, London, Portrait Miniatures & Silhouettes, 2 Sep 2008, lot 65. The Martini print and the footnote on RA exhibitions: Seeing Art History: Pietro Antonio Martini’s Engravings on the Exhibitions of Paris and London in 1787 by Vicenç Furió, Locvs Amoenvs 7, 2004. Image sourced from here. Portrait of the Hon Juliana Marianna Stratford Devereux: Artnet. 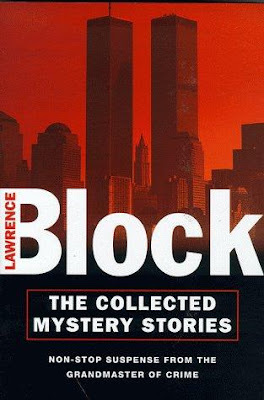 Although this series is not going to follow a chronological order, this, the second part, does in fact follow on directly from the first. Having lost the first leg of a two-game match with the Latvian Gambit, I surprisingly won the second and thereby found myself in a rapidplay play-off, again over two legs. Although the two normal-rate games had taken place six weeks apart, the first of the rapidplay games was arranged for just three days after my second-leg win. 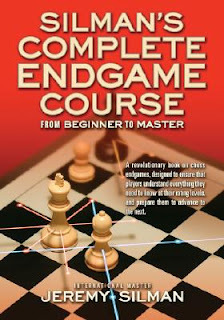 The only other chess I played during those six weeks had been a quickplay tournament: I met 1.e4 four times, each time replying with 1...e5 and scoring three losses and a draw. This may have been influential in persuading me to play something different against Adam (though, as we shall see, it may not) and I chose to play the recently-trendy Portuguese Gambit. WHERE I FOUND IT: I believe I'd seen an article or two about it, which had persuaded me to get hold of a then-new book by Selby Anderson, which made use of a lot of computer analysis (this was not standard practice back in those days) to make a case for it. 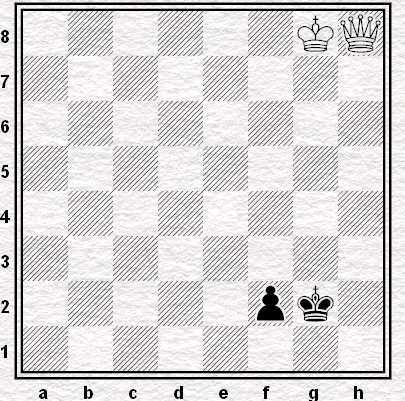 Black offers a pawn for rapid development and the chance to exploit weak squares in the enemy camp. 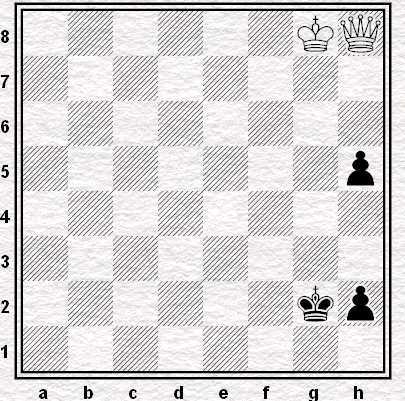 The resulting play is sharp and trappy, with plenty of "coffeehouse" flavour for those wishing to mix it up with Black. 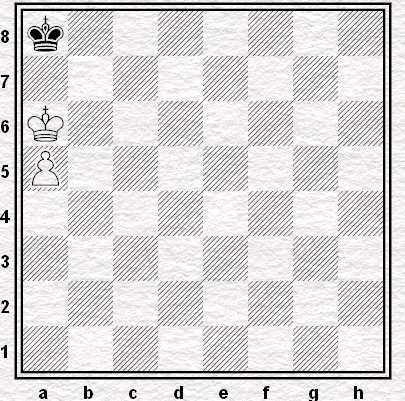 No mere surprise weapon, however, the Portuguese has been tested in the fire of world class tournament chess. 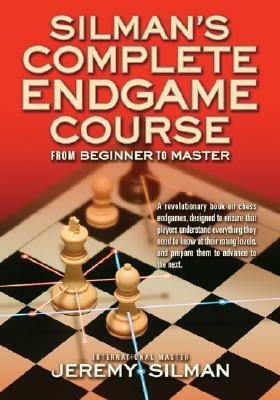 Proof of the line's vitality is it's (sic) adoption by aggressive Grandmasters such as Spraggett, Hodgson, Shirov and Hebden. the high percentage of original analysis found here stands in stark contrast to the typical opening monograph. as meaning "has lots of untested analysis and very few actual games". But we are all wiser with age, or think we are. 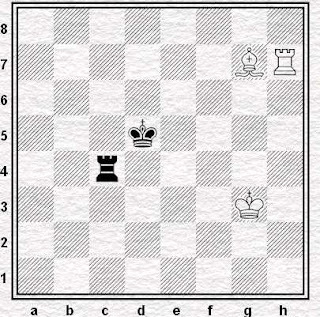 WHY I PLAYED IT: I could claim that I prepared it specially as a one-off opening against a strong player, though given that I'd just suffered a heavy defeat against the same player using much that strategy, it would still have been a strange way to proceed. 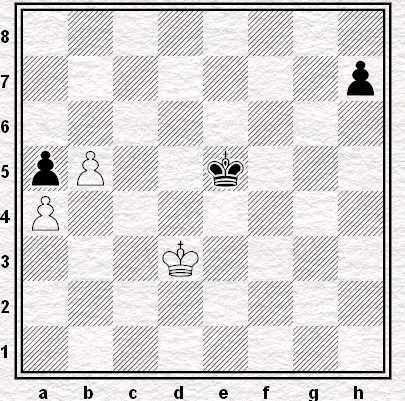 But in fact, looking back, I'd actually employed the not-dissimilar Icelandic Gambit, 1.e4 d5 2.exd5 Nf6 3.c4 e6!? twice in the previous fifteen months. 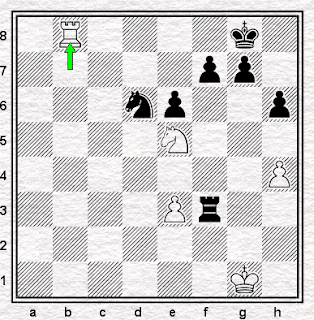 As I've never played - nor, as far as I recall, intended to play - 3.d4 Nxd5, I'm pretty sure that against 3.d4 I must have been prepared, for quite some time, to punt a Portuguese. 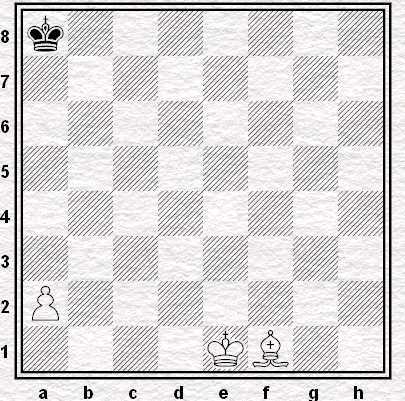 Although 3..Qxd5 is also possible: but if you're going to do that, why not take with the queen on move two? I did, in fact, play 2...Qxd5 (and 3.Nc3 Qa5) for a while, having bought and liked John Emms' first book on the subject, abysmal production aside. I never entirely believed it though, especially as Anand, who played it against Kasparov to prompt my interest in the first place, absolutely pasted Lautier in a celebrated game just when I was taking it up. So, with the logic that was informing my choices at that time, I replaced an intended line that was little-known and a little dubious with one that was even less well-known and even more questionable. This was exactly the same syndrome. Of course it's easy at a distance to see that this is silly, but harder to see how to avoid it: moreover, if the opening looked potentially busted, one might as well play lesser-known and more complicated lines than go down the main line and hope they don't know Anand-Lautier. 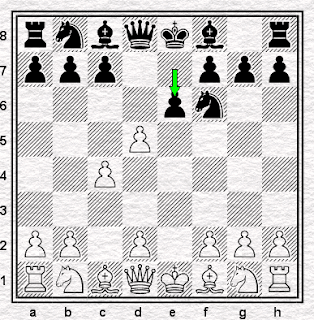 Besides, as I was also still playing 1...e5, I believe the idea was to have more than one line available to me, so that I could vary, depending on the opponent. This is not at all a silly idea, but there are some large questions regarding implementation. The books always talk about how your opponent is unlikely to know the theory: they talk less about how you probably won't, either. WHY I STOPPED PLAYING IT: Not, especially, because of the result of the game: in fact Black, despite playing, inadvertently, down lines (6...a6 and then 8...Nb6?!) 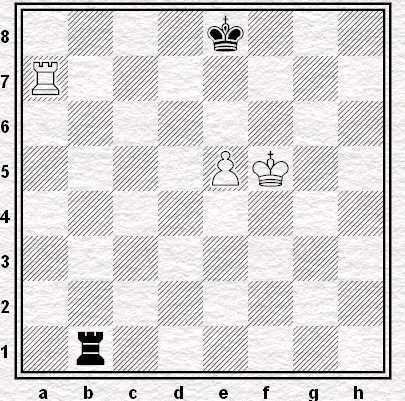 that Anderson dislikes, got splendid compensation for his pawns. (11.Qc4 would have been stronger, as would 12.Ne2, but that's the gamble - sacrifice for some compensation and see if their mistakes can turn it into lots.) Had I not blundered a knight away at move 19, I might easily have gone on to win. 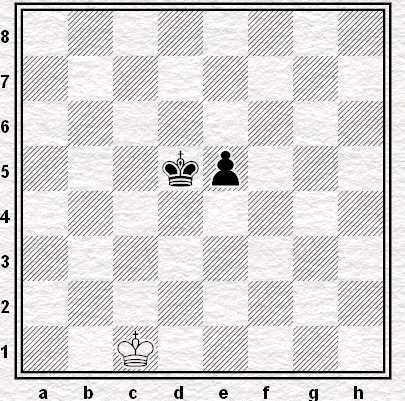 But I lost, and the second game was drawn. 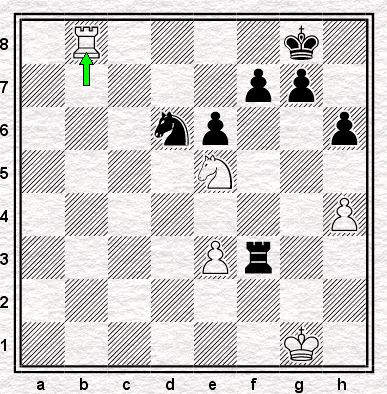 I'm not even sure I gave it up straight away: the next time I met 1.e4 I played 1...d5 2.exd5 Nf6, but the opponent played 3.Nc3. After that, I never got as close to playing it again. At the end of the day you can't, really, play dicky lines which require you to learn lots of theory, in pursuit of an opening which you know is probably unsound, and which you will, anyway, never play enough to fix the theory in your memory. Not unless you really, really like it. I didn't like it nearly enough: I was playing it because I was desperate. And if you're desperate, it's perhaps best to pick a proper opening, and see what happens. CHANCES OF MY PLAYING IT AGAIN: None. I still like 1...d5: I can imagine myself being tempted to try it again, in its 2...Qxd5 and 3...Qa5 form, though it's probably a temptation better resisted. 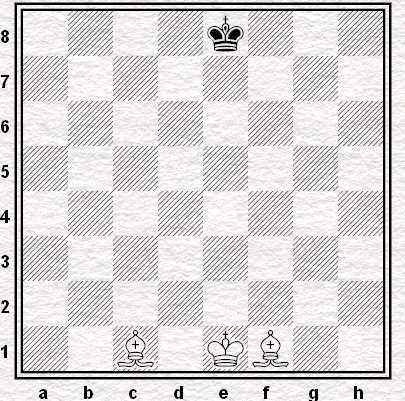 But the Portuguese Gambit is a one-off opening. And I've already tried it once. 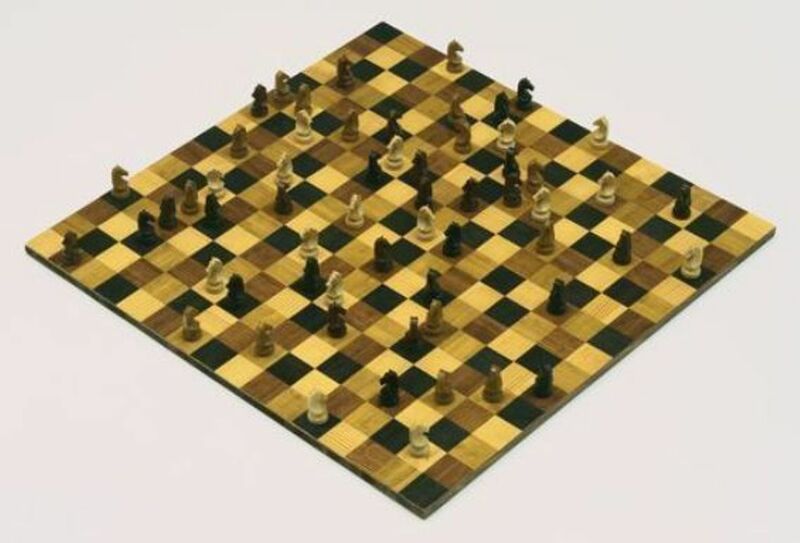 Chess. The only game I'll ever love. 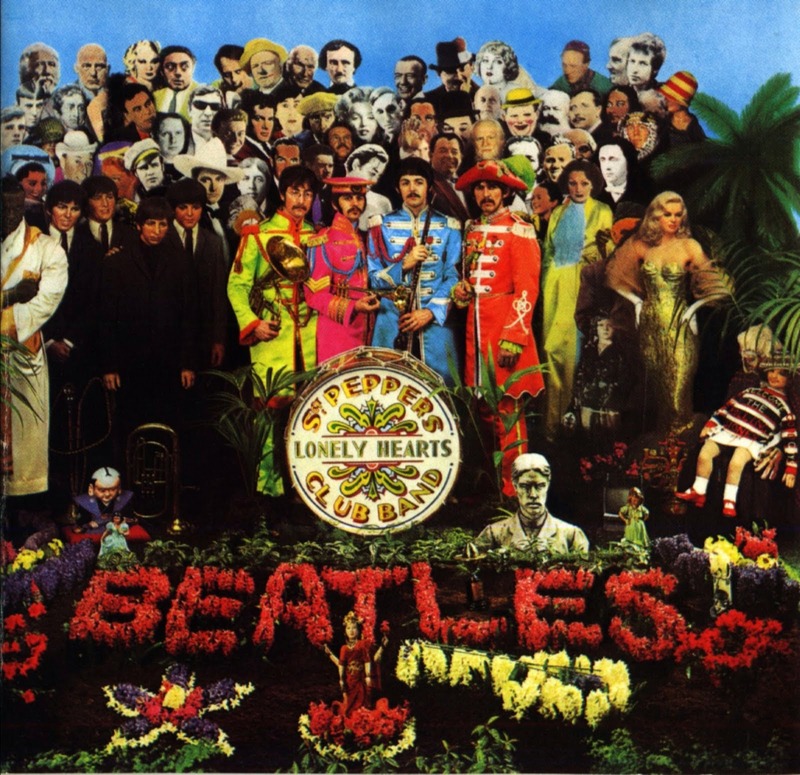 Kings and queens are what I'm singing of. When I was a student – when I was a student the first time that is – I was friends with a guy called Mikey. I haven’t seen him for more than twenty years now, but one thing I’m pretty sure about is that he didn’t turn into a club chesser. Purely on the law of averages, I suppose, you could guess that most people that you meet won’t take up chess as a hobby. I know that Mikey hasn’t though, and I know because of how he used the jukebox in the Union bar. Yes, most of my evenings at Southampton University were spent in the students’ bar in the company of my undergraduate chums. We spent our time drinking watered-down beer, talking shite, playing the quiz machine and feeding the jukebox with ten pence pieces. While most of us would vary our musical choices night by night Mikey always, literally always, picked The Doors’ This is the End. It was, he said, the longest song in the jukebox and was, therefore, the best value for money. That’s how I know Mikey doesn’t play league chess. Club players loathe endings of any sort don’t they? Endgames might not be de rigueur for those folk who play most of their chess in club matches, but tournament play seems to be a completely different kettle of fish. Having played in a few tournaments myself in the last few weeks, I’m starting to appreciate some of the differences between these two forms of the game. 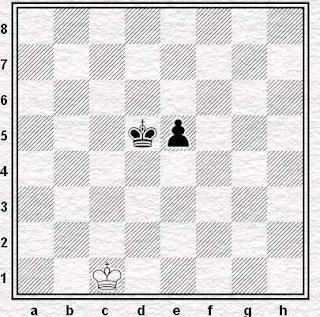 For a start it became clear to me pretty quickly that my knowledge and understanding of basic endgame technique was pretty poor. Take the position at the head of today’s post. I saw it, or something very close, crop up in game in one of the tournament for lower rated players at Golders Green in January. A small crowd had gathered around the board. 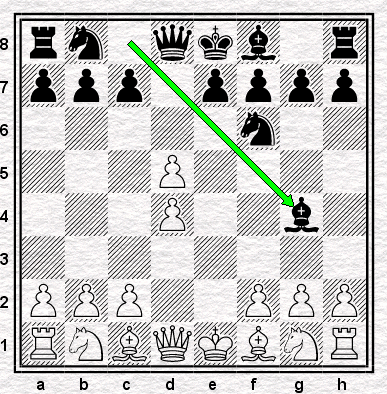 I wonder if those spectators were, like your humble scribe, trying to remember whether this position was won for White or not. which is now winning for White after all because when the queen lands on f2 Black will be able to move the second pawn allowing a mate on f1 (a bit tough to lose because you have too many pawns, but them's the rules of chess). Alongside these memories I had the nagging feeling that there was a certain ending in which a queen’s, king’s or knight’s pawn was won and the bishop’s and rook’s pawn were drawn. What I couldn’t remember was why this would be. 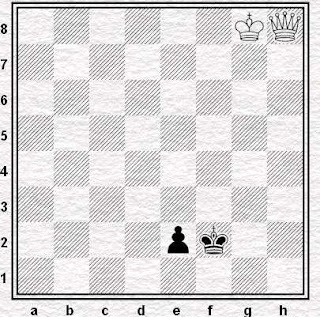 It didn’t seem likely that it could be any other ending than Queen v pawn on the 7th, but why would the bishop’s pawn ending in front of me be different from this? I couldn’t remember, and I couldn’t work it out, neither at the time nor on the tube on the way home. As soon as I got back I looked it up and discovered that I’d been right, the position with a bishop’s pawn is a theoretical draw. I also found out that not only had White had no clue how to go about winning this ending – that much had been obvious – but Black hadn’t known how to draw it either. 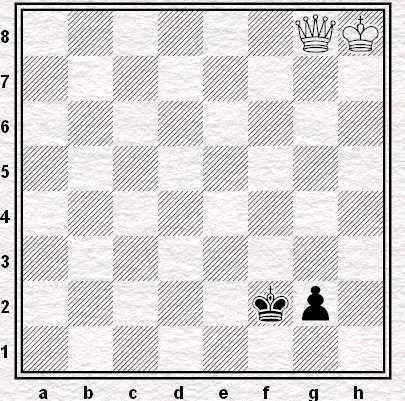 He kept defending the pawn instead of putting his king in the corner and allowing the pawn to fall. 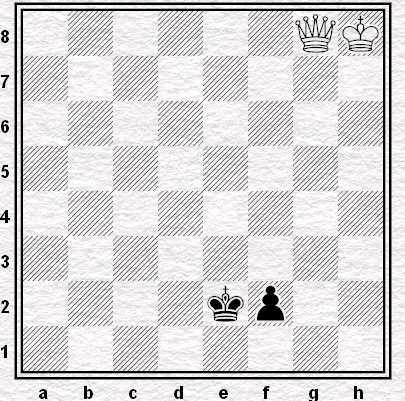 Continuing the way he was going could have led to a defeat if White had worked out that she needed to bring her king up. What a trio we made: none of us doing a very good job of understanding what is, after all, a rather simple and easily learned ending. 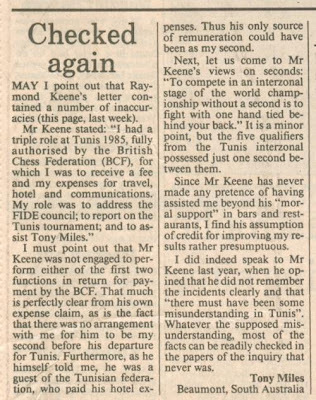 The players themselves were obviously rather inexperienced and perhaps not to be expected to have acquired this basic knowledge yet. What was my excuse though? After more than two decades of club chess shouldn’t I have learned to have played this ending by now? The truth is, I did once know about this ending. 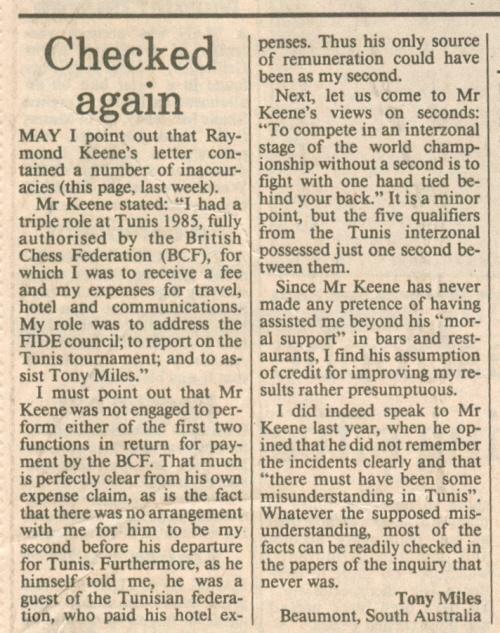 I’d forgotten, though, because until now I have played most of my chess in club games and this sort of thing has simply never cropped up. Hardly any of my games come down to endings of any sort, let alone one as far as advanced as queen v pawn on the seventh. When it comes down to it, I didn’t retain what I’d learned because I didn’t need to remember it. Since I'm aiming to play tournaments on a regular basis this year I've decided that it's time I turned this around I still don’t know much about endgames (yet), but at least I’ve lost my passive antipathy towards positions with only a few pieces left on the board. Chess ain’t free, after all. Why not play for as long as possible and get the most value for my money? If only I’d listened to Mikey and Jim Morrison in the first place, I wouldn’t have missed out for all these years. They played in the front room. The burglar drew the white pieces in the first game, opened King's Pawn, and played what turned out to be a reasonably imaginative version of the Ruy Lopez. 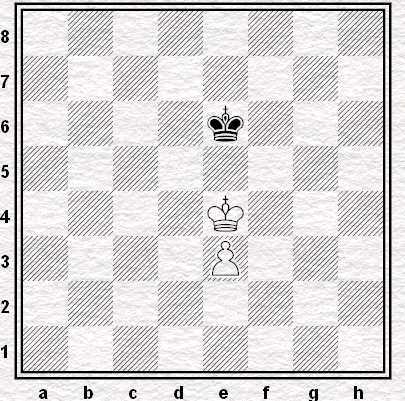 At the sixteenth move Trebizond forced the exchange of knight for rook, and not long afterward the burglar resigned. 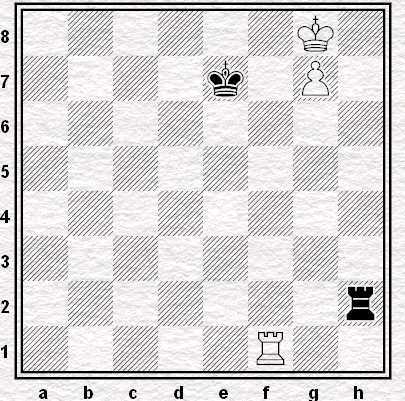 In the second game the burglar played the black pieces and offered the Sicilian Defense. He played a variation that Trebizond wasn't familiar with. 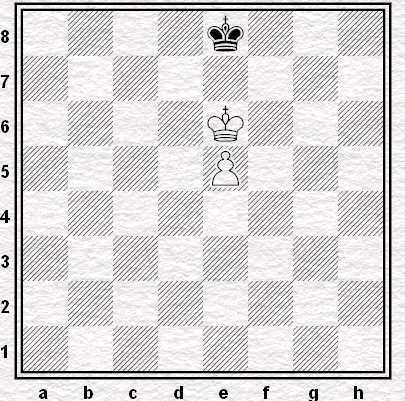 The game stayed remarkably even until in the end game the burglar succeeded in developing a passed pawn. When it was clear he would be able to queen it, Trebizond tipped over his king, resigning. "Nice game," the burglar offered. So I was playing in this match a couple of Saturdays ago. I was on board two, of four, and around the time I finished, this was happening immediately to my left, on board three. Black was to play. Black is of course winning: White had been very lucky to survive a deeply dicky middlegame and rather than welcome the equal ending which actually arose, he'd tried to win it and only succeeded, as you may have surmised, in achieving a position in which both sides staged similar attacks on the opponent's king but Black's was a couple of tempi ahead. A couple of tempi shortly became a couple of pawns and when the position above was reached Black, whose rook is attacked, had the opportunity to take a third with that same rook. 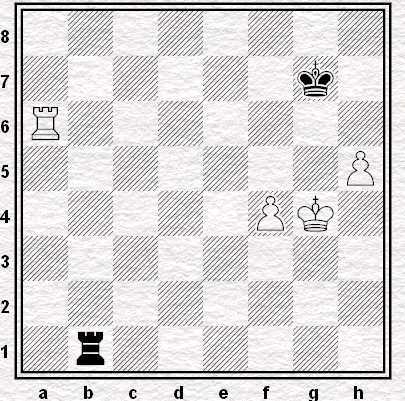 At which point White's resignation might have been considered somewhat overdue. I almost wrote "Black can win as he pleases". But the problem, perhaps, was that he couldn't win precisely as he pleased, since his pleasure was, apparently, to keep all four of his pawns, which goal could not be achieved by the otherwise obvious 1...Rxe3 2.Nxf7 Nxh4. 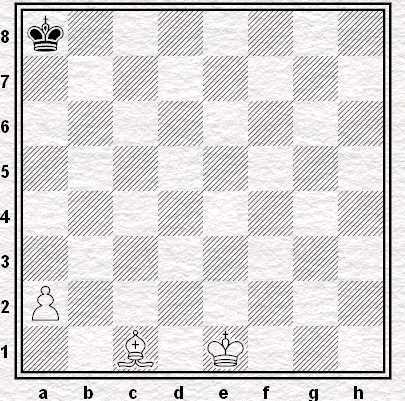 So how to preserve the vital f-pawn? Black hit upon the solution: the zwischenzug 1...Nd6 which countered White's attack on the Black rook with a similar attack on the White rook. Ingenious! 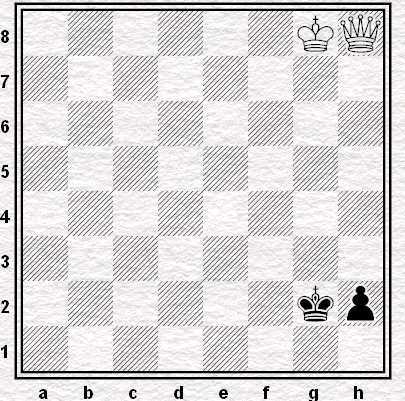 Now after the rook moves, Black can take the pawn on e3, which also means he'll be attacking the White knight. 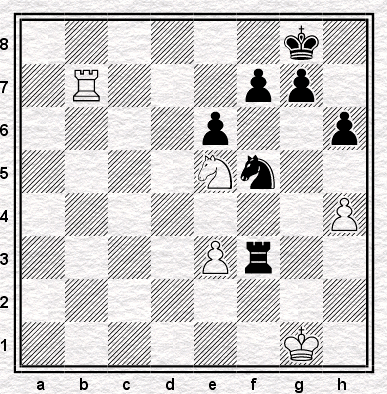 No doubt White also considered lines such as 2.Rd7 (or Rb6) Rxe3 3.Ng4 Rg3+, maintaining his attack on the knight and thus consolidating his material advantage. And of course, preserving the vital f-pawn. which he duly did. 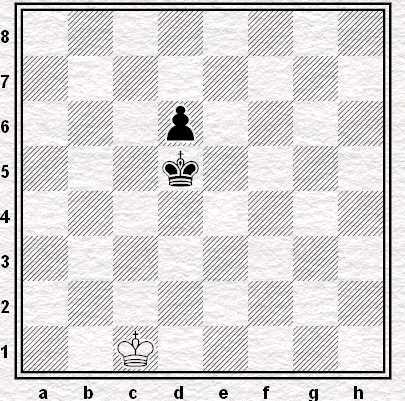 There followed a king move and the removal of Black's rook. After which, Black resigned. He didn't look particularly distressed. He didn't actually look like he thought anything abnormal had happened. I suppose it's not compulsory. Working with a wide range of materials, ranging from rare and discontinued toys to small wooden sculptures to chess pieces, [artist Kris] Kuksi spends countless hours scouring the internet and local hobby shops to unearth the injection-moulded treasures which comprise much of his stunning assemblage works. - that one called The Beast of Babylon. Very nice. But . . . where are those chess pieces? A prize for the first reader to locate one; pictures of the artist's sculptures can be found here. The perfect valentine's gift for a loved one? That rather lovely chess set. Once again, after a little wait, chess of sorts, appears in a London art gallery. At Tate Modern this time, in an exhibition of multiple media art-work by Mexican Gabriel Orozco. In fact, there are three chessed-up pieces. First along there’s a 16x16 chess board, in four colours, with sixty knights of the same stripe. 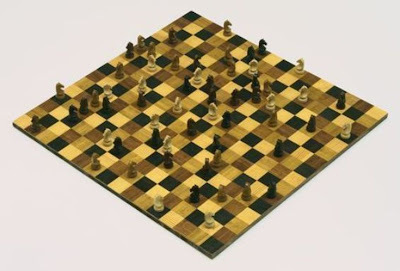 No other pieces, no kings, so no mate – they are Horses Endlessly Running (1995). You can read in the Tate bookshop that Orozco is a “consummate games player”. 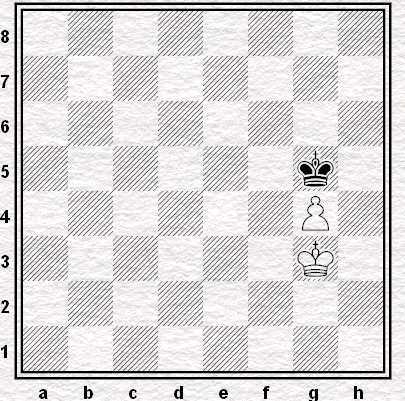 Chess must be one of them because the knights are placed with a knowing eye. 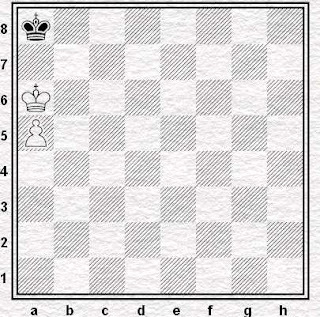 All but eight (I’ve counted them) are a knight’s move from a partner, and the others are just a hop away from finding one. For now the "horses" seem immobile and zugzwanged, but at any moment some deus ex machina might send all sixty spinning into an infinite repetition of moves. The piece negates our usual motivation: we play to win (mostly). Same thing in another room where you can see Orozco playing with another game: bar billiards without pockets, the red hanging on by a thread, and no pots possible. What’s that again? “Not about entertaining.” You must be joking, hombre. We are not amused. Then there’s another chess-vibed piece, and this time you will be looking for "what's behind the gesture" as Orozco prescribes. It is Black Kites (1997). Not much of a laugh in this one, to be sure, just an eerie fascination, with our favourite check motif drawn taut over the grimacing death head. 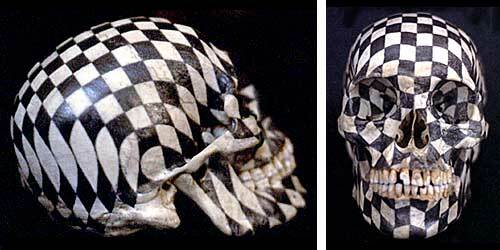 Exculpatory skulls seem to be a Mexican thing, as on the Day of the Dead when they sculpt them in sugar to honour the ancestors. Our man has taken a real skull and decorated it with graphite: a carbon based life-form reincarnated as carbon covered death-form. It puts Damien Hirst’s For the Love of God (2007) well in the shade. 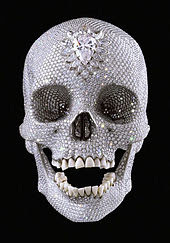 He also encrusted a skull with the black stuff, but in the form of ostentatious glitzed-up diamond, in thrall as he is to the bloated money-bags of the international art market. The coincidence with, and contrast to, Orozco, is more than an accident. For the Love of God Mammon. Orozco’s repertoire ranges from chance - re-formed games, found objects reconfigured, the contingent caught on camera - to determinism, with system-pieces such as Samurai Tree Invariant Paintings 2006-7, where the knight’s move again makes a serial appearance. There are several of these "invariants" in the show, and once again the bookshelves provide an insight. 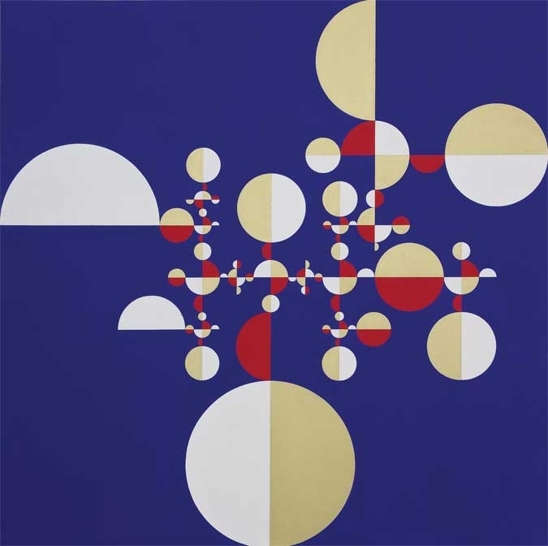 These “diagrams”, as Orozco calls them, are rule-generated: so the colours, shapes and orientations are determined by six instructions (including, explicitly, a knight hop) creating 672 end-states – all reproduced in one handy volume in the shop, though the three or four in the exhibition are enough to make the point. The Samurai series show a lot of Geometry, to use Levitt and Friedgood’s categories, but precious little Flow. 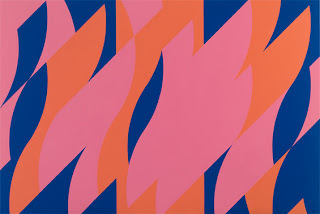 If you’ve got the time, and instead of Geometry you want some of the other, pop in to Bridget Riley’s endlessly stunning little exhibition at the National Gallery. Horses for courses endlessly punning: it's the place to go for a lovely Flow job. Black Kites images come from here. For the Love of God from here. Thanks to Morgan for the reminder about the Tate expo.